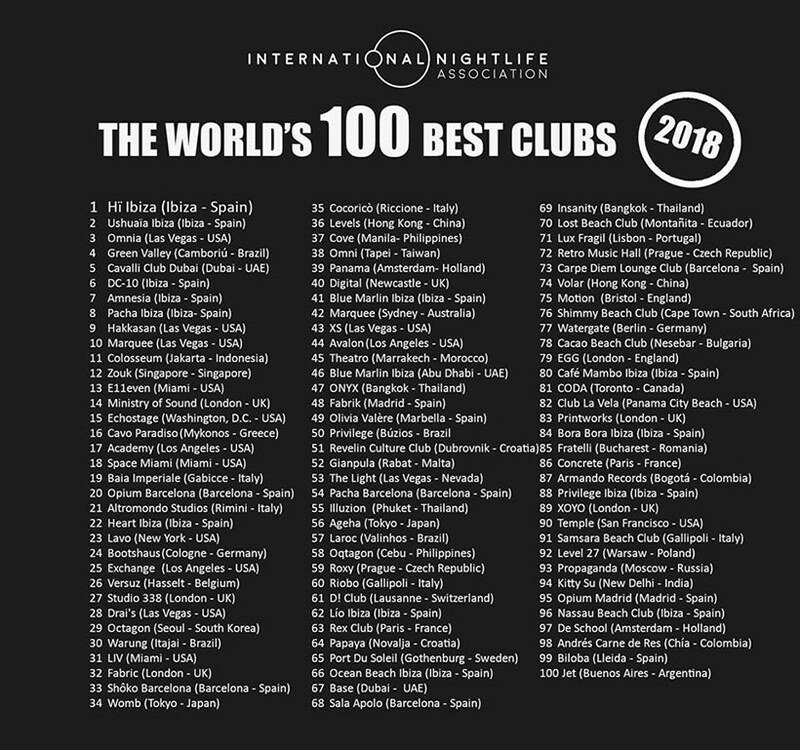 International Nightlife Association have just published their list of the world’s 100 best clubs for the fourth year running. Dubrovnik’s leading night club has found itself on the list of the world’s top 100 clubs. Not only is the nightclub amongst the company of the best nightclubs in the world but it has also climbed places when compared with 2017. And in fact this Dubrovnik hotspot is the highest ranked Croatian nightclub on the list. “It is excellent news and the great jump in positions in the world selection of the best clubs is proof that the entire Revelin team is doing an excellent and high quality job. The best positioned club from all over Croatia encourages us and gives us an incentive to continue being the club scene leaders in this part of Europe!” commented the PR Manager of Revelin, Marko Plavčić. No Replies to "International Nightlife List of Top 100 Clubs"